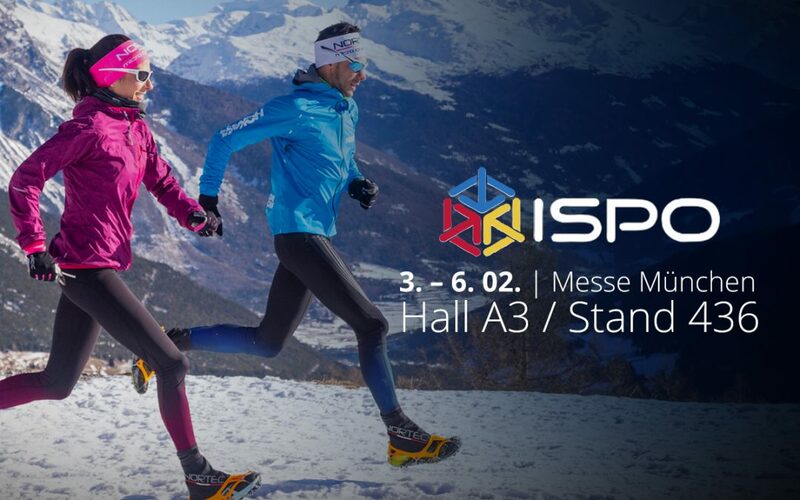 Again this year NORTEC will be represented in Munich at ISPO. We introduce a new shoe claw, present the Micro Gaiter and give views into the new product range for 2019/20. Get the new catalog! Come by and visit us in hall A3 / booth 436.